In Rise and Fall, alliances will offer allied players more choice as well as tangible benefits. In the expansion, players will choose whether it is a Research, Military, Economic, Cultural, or Religious alliance when an alliance is created. Each type has its own set of unique perks with these perks being powerful enough that players can only have one alliance of each type at a time; however, allied players can agree to change the type of their shared alliance after it has been made. At Level 1, both allies receive Science bonuses to their Trade Routes. But as the Alliance develops, powerful and unique effects come into play. At Level 2, both allies still receive their Science bonuses, but also receive 1 Tech Boost at a regular interval. Level 3 is all of the above, plus bonus Science when researching the same Technology, or a Technology your ally had already researched. Of course, Rise and Fall will offer more than just upgraded alliances. New events (such as Dark and Golden Ages), the Loyalty system, Governors, Emergencies, and Historic Events will all make their debut, each of which have significant impacts on playing the game. Also included in the game are eight new civilizations and nine new leaders. The exact identity of these civs and leaders will be revealed over the coming months, but the team did mention they are trying to emphasize the inclusion of more female leaders. 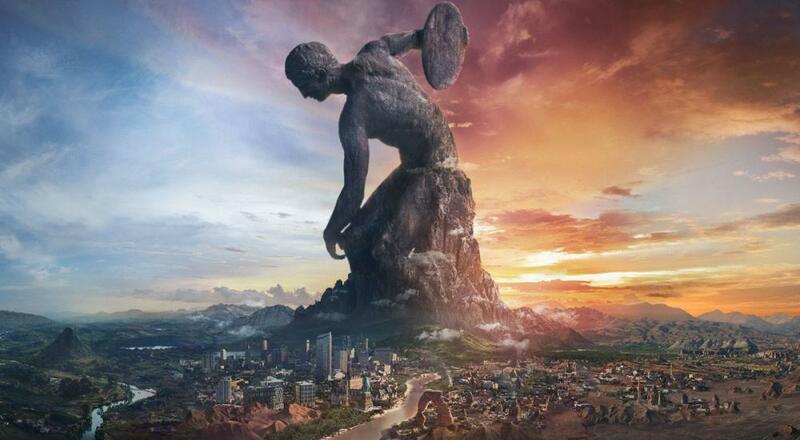 Civilization 6: Rise and Fall will release on February 8th, 2018. Until then, we'll be on the lookout for additional information on the road to launch. You can check out the announcement trailer below. Page created in 0.6733 seconds.